Priding ourselves on offering our customers the highest quality possible, SFS employs stringent quality control measures throughout the entire production cycle. 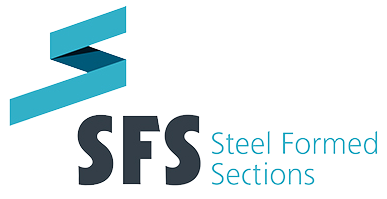 Each batch of SFS products goes through an exacting process, with up to eleven screening inspections ensuring that all metal products conform to strict specification guidelines. In support of our in-house control systems, we also carry out on-site quality testing*. These tests assess functional situations, establishing product performance for stability, acoustic properties and fire resistance. We at SFS aim to provide our customers with products that not only meet but exceed their expectations and to achieve this, quality processes are at the very core of our business. We prove time and again that we are a company worthy of the confidence placed in us by our customers. 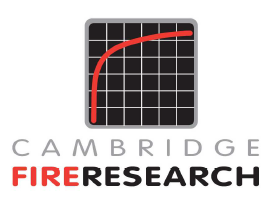 Address: Cambridge Fire Research Ltd, Brewery Road, Pampisford, Cambridge, CB22 3HG, United Kingdom. Address: The Building Test Centre, British Gypsum, East Leake, Loughborough, Leicester, LE12 6NP, United Kingdom. Address: Southern Office & Laboratory, Holbrook House, Little Waldingfield, Sudbury, Suffolk, CO10 0TH, United Kingdom. Address: BRE, Garston, Bucknalls Lane, Watford WD25 9XX, United Kingdom.